Learn how to Selectively Block Android Apps from Using Internet. Choose if an app should use only wifi, only mobile data, or no internet at all. This article talks about 4 mail tips for iPhone which will help you in improving efficiency and the way you use iPhone’s native mail app. 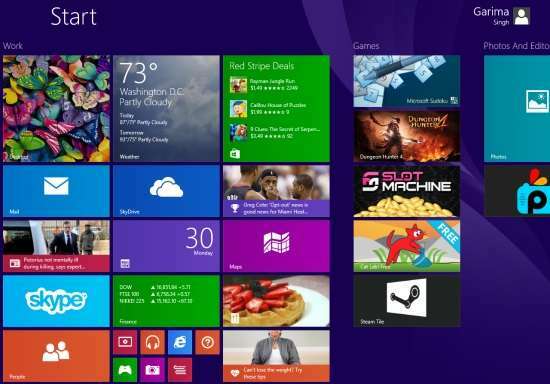 This is a short and easy tutorial to group apps in Windows 8.1 Start Screen. It also helps you to remove groups and turn off Live Tiles. 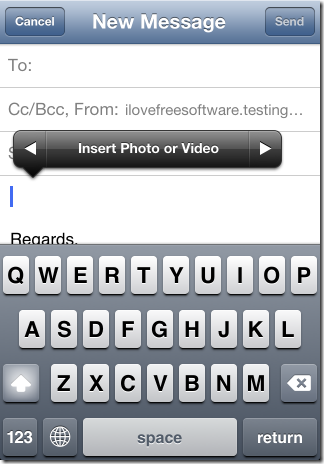 upScreen is a handy tool to capture screenshots and upload to FTP server. Full screen, a specific portion, or windows can be captured and uploaded to host. 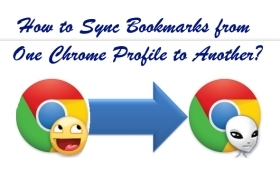 Here is a small tutorial on how to sync bookmarks between two Chrome profiles. If you have multiple Chrome profiles, you can keep bookmark in sync between them. How To Sandbox Tor Browser? This tutorial explains how to sandbox tor browser. We will use completely free software to add Sandboxing feature to Tor browser. This tutorial explains how to install Android L Keyboard on any Android 4.0 (and upper) device. You can get the latest Android L keyboard on your phone! 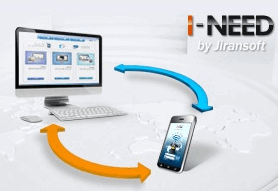 I-NEED is an application to transfer files over the Internet from PC to Android and vice-versa. Link2Phone is a handy Firefox add-on that helps to send URL and text from Firefox to Android. It helps to send hyperlinks, URLs, and selected text to phone. How To Save Web pages In MHTML Format In Google Chrome? This tutorial explains how to save web pages in MHTML format in Google Chrome browser. The MHTML format merges all web page resources into one file. How To Show Close Buttons On All Tabs In Firefox? This tutorial article explains how to show close buttons on all tabs in Mozilla Firefox. It can be enabled via the advanced config page of Mozilla Firefox. How To Show More Websites On Firefox New Tab Page? This tutorial explains how to show more websites on Firefox’s new tab page. You can do this without using any software. Increase number of rows or columns. This tutorial explains how to hide Search bar in Gmail. You can get the search bar back by clicking a button, or keyboard shortcut. This tutorial explains how to hide right sidebar in Gmail. Completely disable the right sidebar, including contact information as well as ads.